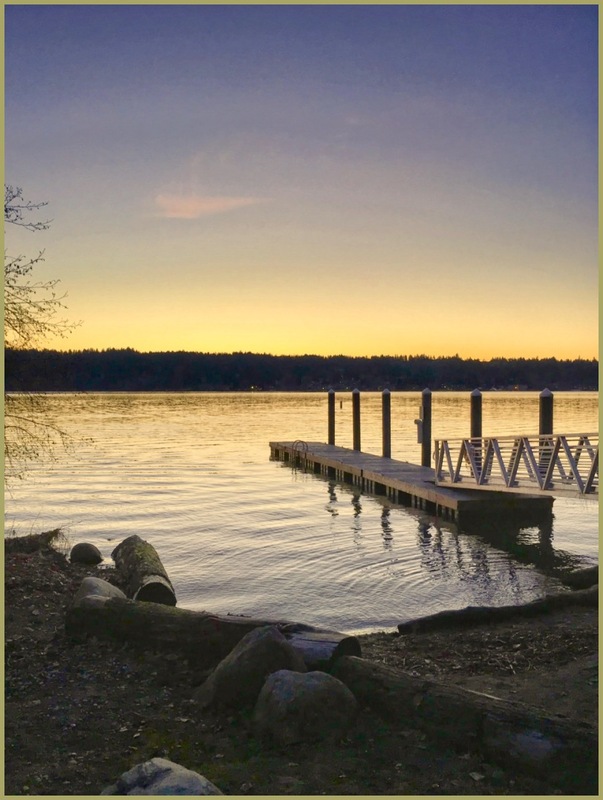 Denny Jump (Bellevue, WA, United States) on 29 January 2019 in Landscape & Rural. After all, If I had to walk the plank, it would be best to have a nice view! A sense of peace in this . .
@Steve Rice: It really had me going that afternoon ;-) Thank you sir!! What a tranquil place to be! I can hear the water lapping the shore. Indeed the glow in the sky looks beautiful.